Young and old alike will love this tale of adventure and discovery. William and Anita have been given extraordinary, supernatural gifts. They're convinced these gifts have a purpose. 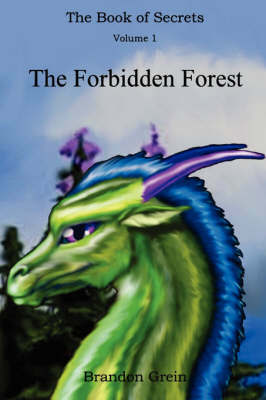 After sharing a dream about a Golden Dragon, they embark on a quest of discovery. Can dragons really exist? If so, then where? The dragon in their dream made it sound as if the dragons were in trouble. He implied that it was up to William and Anita to save them, but will they be in time?